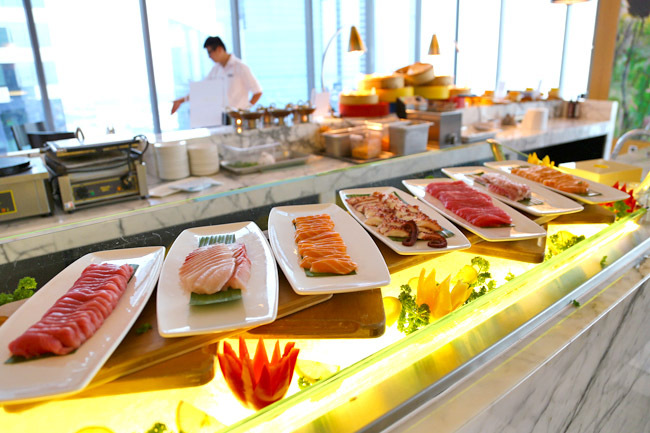 Seasonal Tastes at The Westin Singapore – 25% Off International Buffet! Seasonal Tastes at Level 32 of The Westin Singapore is a buffet restaurant that offers stunning views, a relaxing ambience, and a wide selection of International and Asian cuisine. Other than food, the view, the environment and service are important considerations for a buffet. I am the sort who does not like to rush, but would rather take a more relaxed and easy-going approach. No stress, no ‘buffet battles’. So I look out for factors such as high ceilings, table-to-table space, music and hopefully a beautiful window view to complete the buffet experience. My usual preferred seats here are those facing the CBD and Marina Bay areas. Located in a relatively new hotel, Seasonal Tastes may appear to be more off-the-radar than the usual familiar brands. 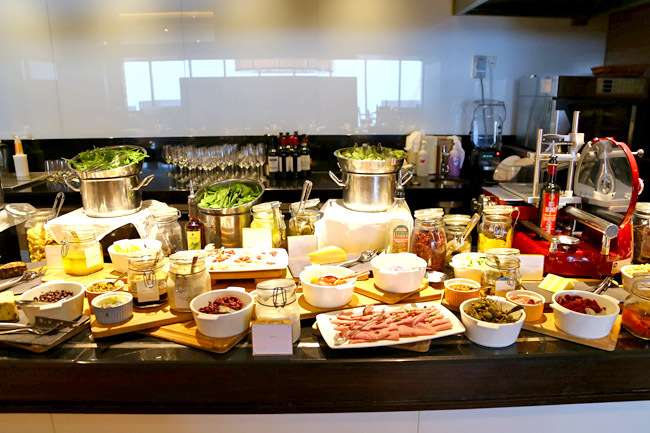 After a recent trip back, I was glad the team has expanded their buffet spread, and the food certainly looked more mouth-watering than my previous experience. 1. Avocado Gelato. The item I would rate Number 1, was actually the last thing I had in the buffet (taking in consideration that I was already full). The in-house gelato was smooth, creamy, distinct with the avocado taste. 2. 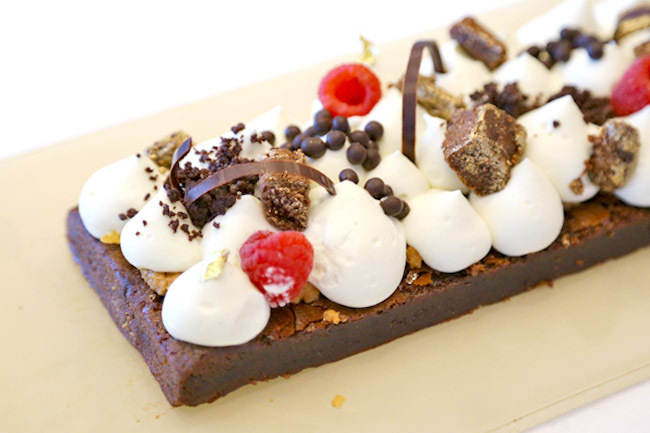 Infinite Brownie. The length of this brownie could be about a metre, thus the name. Again, I liked that it was not the usual heavy-going and dense brownie, but a thinner-layer one, balanced with praline nuts, chocolate crunch, and light Chantilly cream. 3. Laksa. 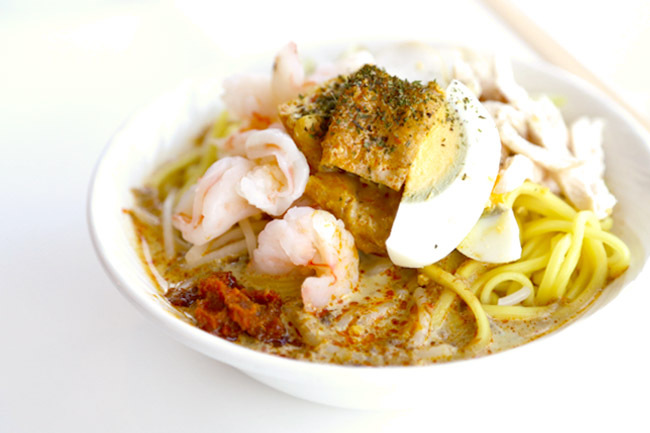 Many hotels in Singapore take pride in their laksa. 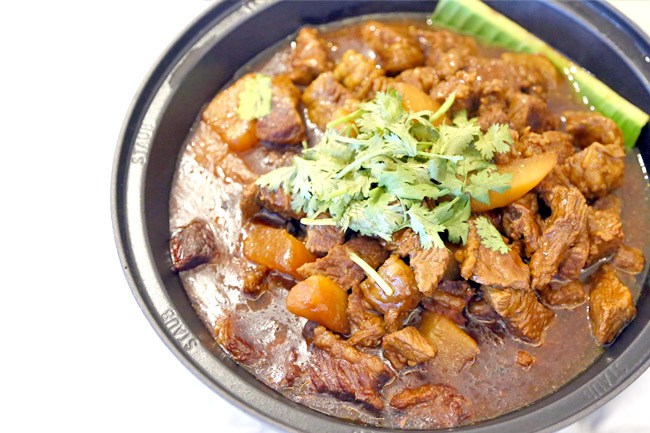 Chef was confident enough to say his was one of the best, said to be inspired by both Singapore and Malaysian versions. True enough, the gravy hovered somewhere in the middle – not overly rich, slight coconuty aroma, and base which was flavourful while being light. 4. Deep Fried Fries. It may seem strange to you that fries would appear here. 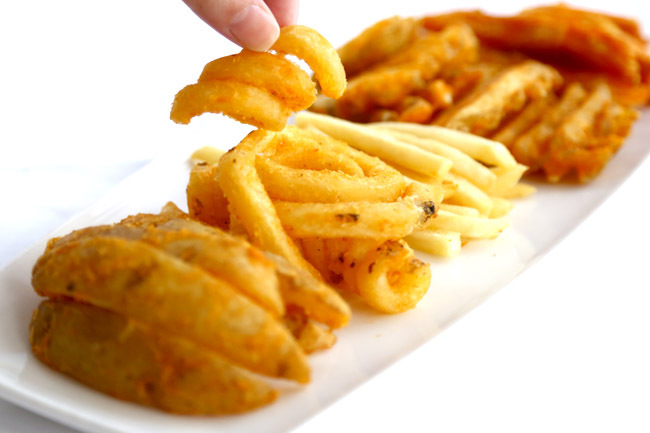 BUT, there were 5 different types when I was there – shoestring, curly, wedges, waffle-fries and sweet potato fries. Deep fried to order. That is not the most impressive part yet. 5. Indian Style Chicken. 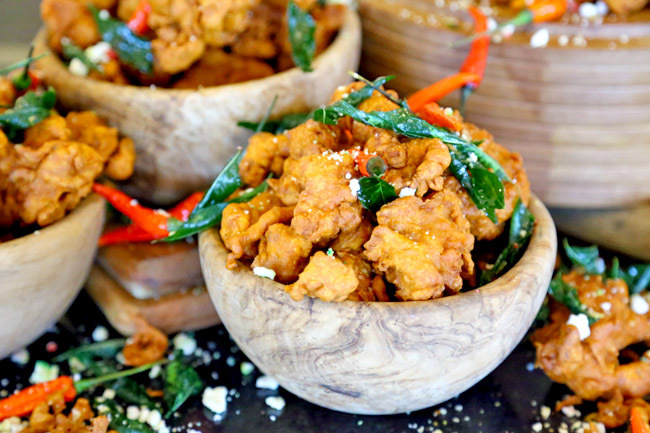 The ‘Pakora Murgh’ is a fried battered chicken dish, crispy exterior and tender on the inside, somewhat like an Indian version of the ‘tori karaage’. If you are the gravy type of person, do not miss the Indian curry cooked in a pot next to this dish. 6. 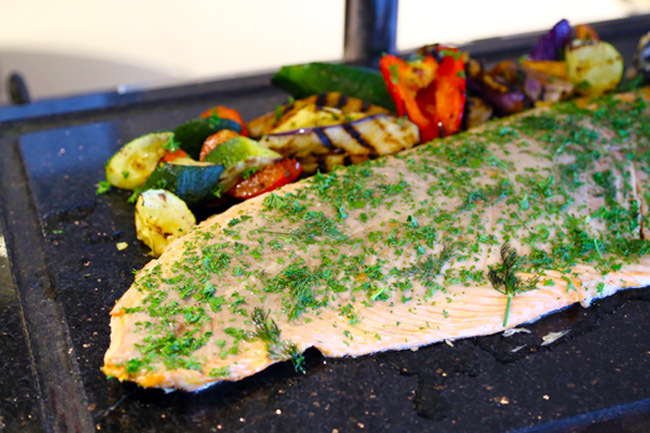 Baked Salmon. Part of Seasonal Tastes’ selection of nutritious SuperFoodsRxTM dishes on the buffet line, fresh, moist and anti-oxidant packed. 7. 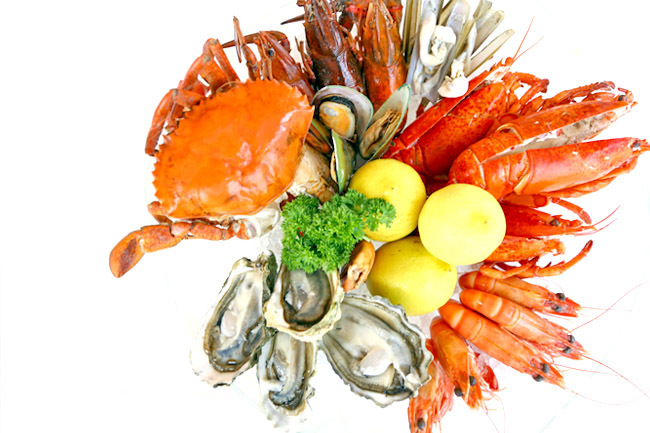 Fresh Seafood. 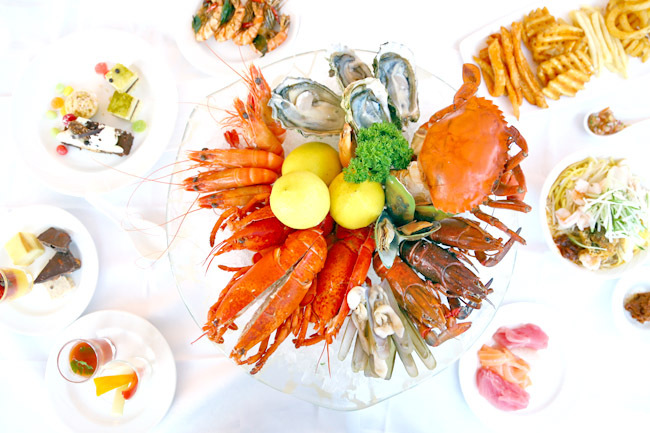 The dinner buffet has a wider variety of seafood, which includes Canadian lobsters, meaty crabs (from Vietnam), local flower crabs, freshly-shucked oysters, prawns, clayfish and razor clams. 8. Italian Sausage. 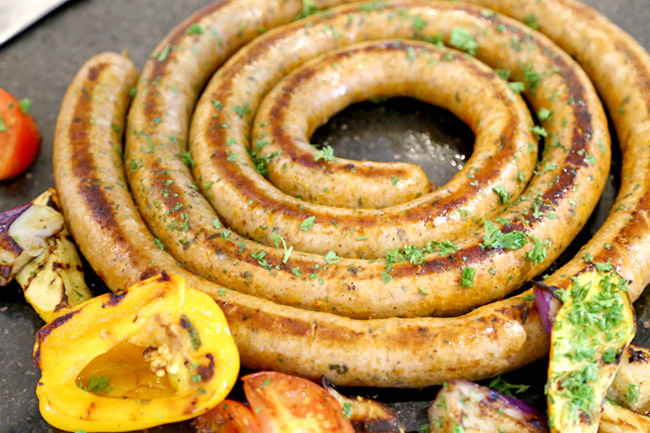 Homemade Italian sausages, meaty and not too fatty. 9. Braised Beef Brisket with Radish. A more homely type of dish, best to go with rice. This might just be the perfect comfort food for some. 10. Assortment of Chocolates. 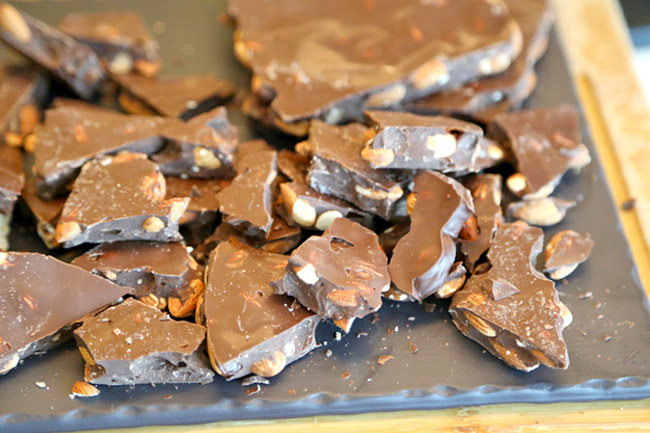 Delicious home tempered 60% dark chocolate from equator filled with roasted whole almonds, specially crafted by Pastry Chef Florent. Thus, I can safely say Seasonal Tastes is quite strong in their dessert component, fresh selection of crustaceans, and hearty roasts served up from the carving station. Some humble suggestions: If they could expand their dessert counter (we just wanted more cakes), work on offering more varieties, and improve the Japanese sashimi selection. 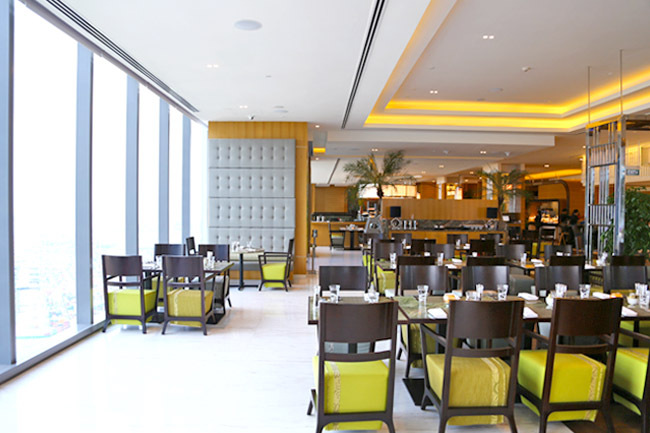 Buffet prices at Seasonal Tastes are friendly enough, plus diners enjoy complimentary per entry parking, and readers from DanielFoodDiary.com also get a 25% discount for a limited period. Reserve now! 6.00 p.m. onwards (Monday – Friday) and all-day (Saturday & Sunday). 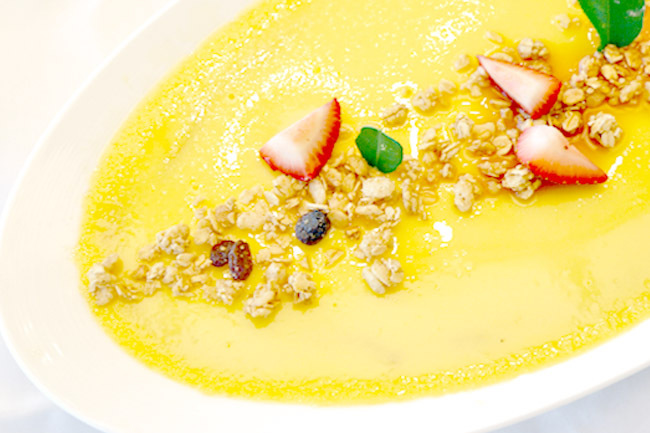 Readers of DanielFoodDiary.com will be entitled to 25% discount! * This entry is brought to you in partnership with Seasonal Tastes, The Westin Singapore. 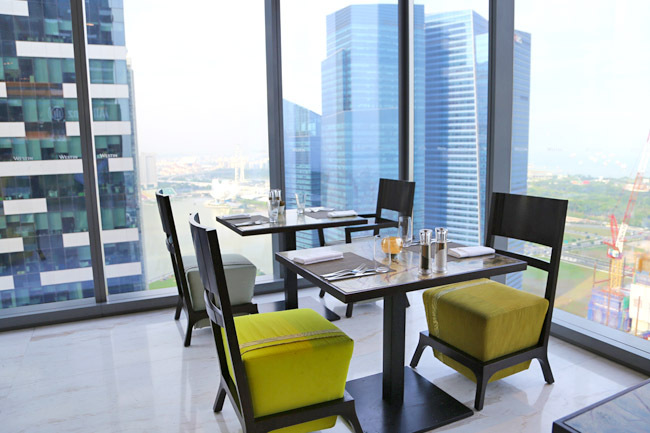 Would like to try out their buffet and enjoy the city skyline on a relaxing weekend. Service at Seasonal Taste was poor when I dined there, no one could be found except the staffs stationed at the counter.